In anticipation of the many questions about the plugin, I wrote a brief instruction on its use. The concept of “Simple View” predefined galleries is very simple. Gallery is a collection of items, each item of the gallery, in turn, is a set of properties of the media object (image, video, HTML) needed for output by FloatBox. 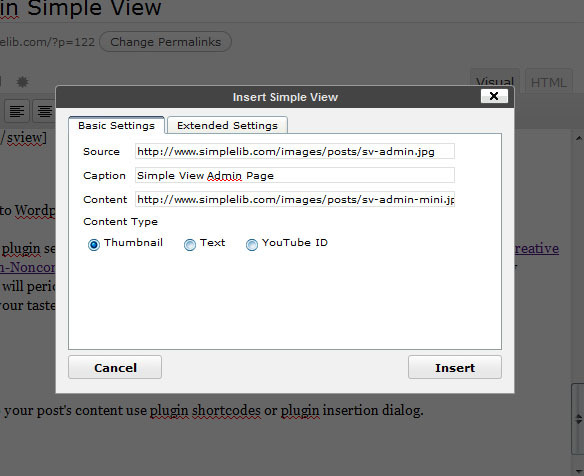 FloatBox pack is excluded from Simple View plugin package by FloatBox author’s request. 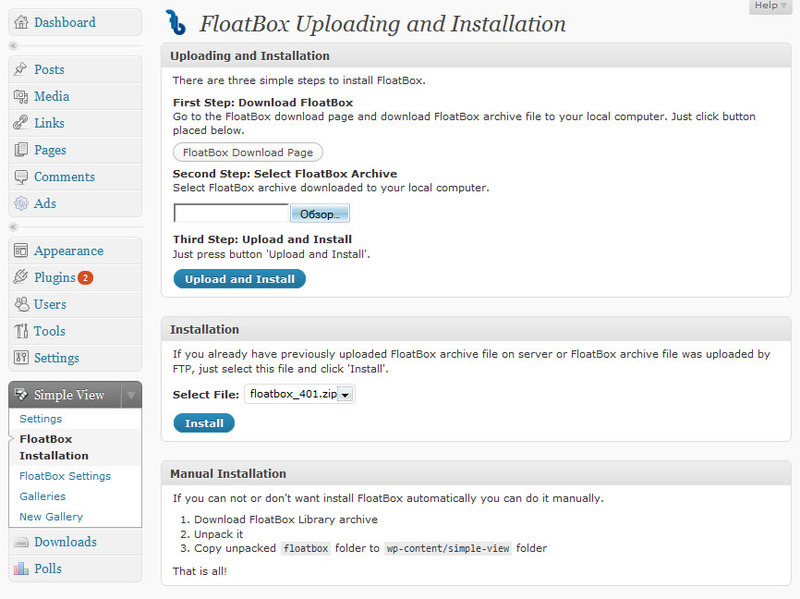 You need to download the FloatBox package from its home page and install it manually. However, I have tried best to automate the installation process. Immediately after activating the plugin, go to “FloatBox Installation” and do package installation. To do this, click “FloatBox Download Page” and download the package to your computer, then select the downloaded archive file and click Upload and Install”. File will be uploaded and installed automatically. If you already have previously uploaded FloatBox archive file on server or FloatBox archive file was uploaded by FTP, just select this file and click ‘Install’. 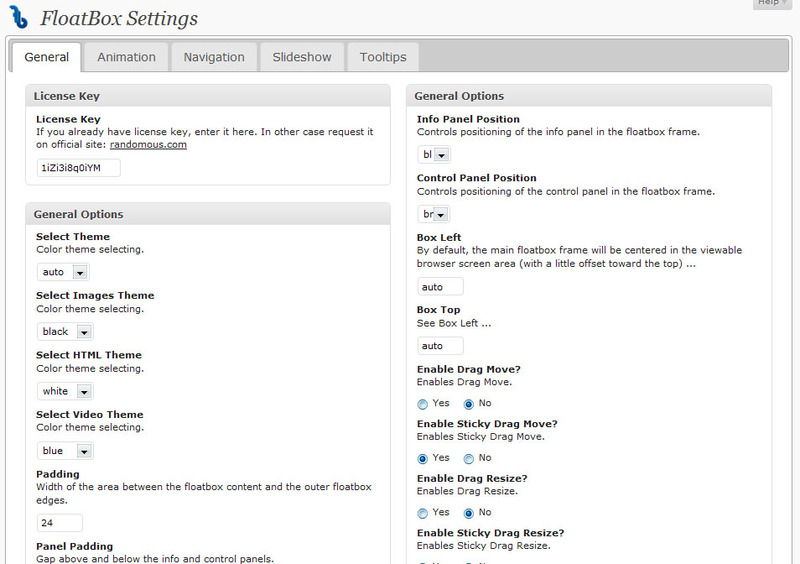 Do not forget to configure FloatBox on its settings page. To create a new gallery, go to “New Gallery” and fill in the properties of the new gallery. Save it and go to “Galleries”. Now you can create items of the gallery. To do this, click “View Items” on command panel of gallery row and, when “Gallery Items” page loads, click “New Item”. On “New Item” page you can set captions of item (FloatBox can serve two captions. First Caption located in the area of control panel. Second Caption (Caption 2) located above the area of media content. ), codes to output before and after link. 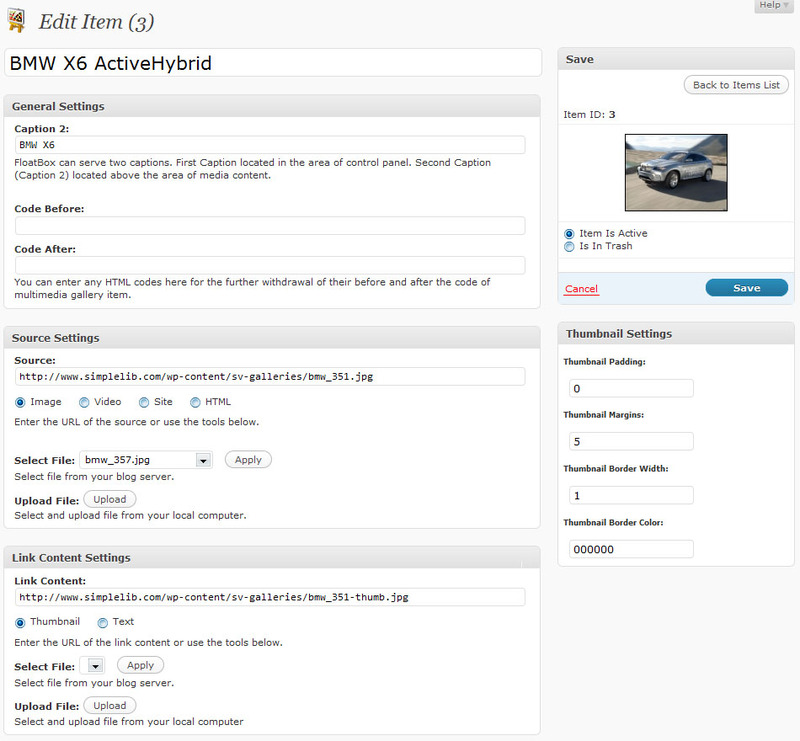 Also you can select previously uploaded or upload image and thumbnail for it. 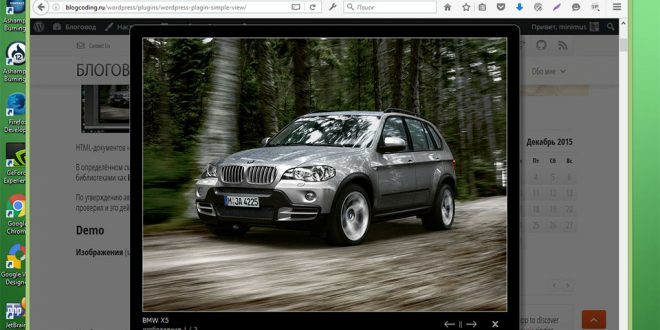 If “Auto Thumbnailing” is allowed, thumbnail for uploaded image will be created automatically. id – ID of predefined gallery. Gallery mode. 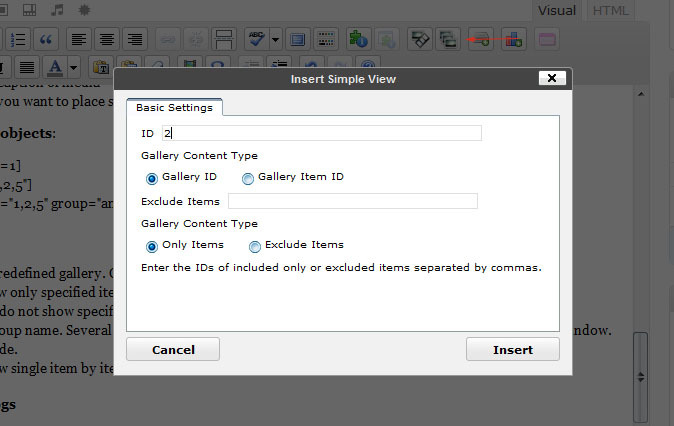 only – show only specified items from predefined gallery. Gallery mode. exclude – do not show specified items. Gallery mode. group – group name. Several galleries with same group name will be shown as one gallery in FloatBox window. Gallery mode. item – show single item by item ID. Item mode. Source – media source (image, video or another site). URL only. Caption – caption of media. Content – Text, URL of thumbnail or YouTube ID. Content Type – sets type of content. 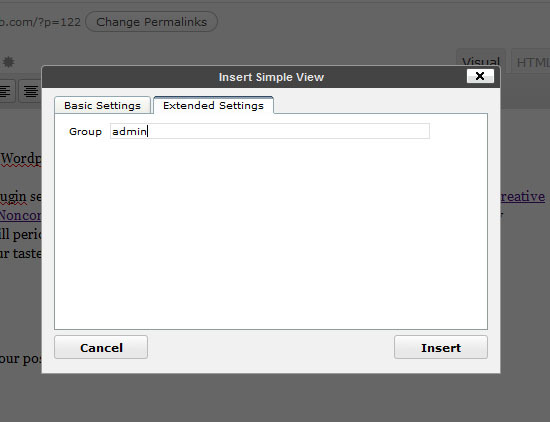 Group – if you want to place several galleries on one page, set group value for each group of media. © 2010, minimus. All rights reserved. Is there a way to adjust the pop-out window dimension to fit HTML content? I have a contact form that’s only 400×300, but the Simple View window still maximizes the entire browser window leaving a lot of white space. No in this version! Wait version 1.1! 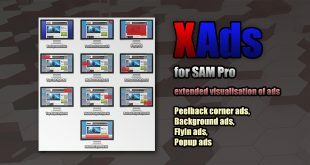 The plugin ConMe does this and more, but it’s a pay download.